Samsung has been on a long run of innovation lately. A true infinity display and a foldable smartphone from the company have been a center of focus for most of us. 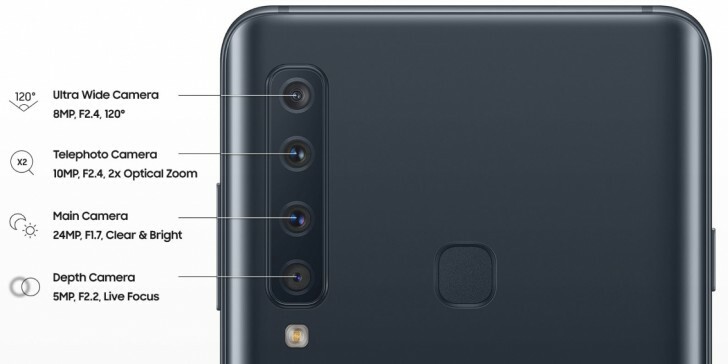 But the recently launched Galaxy A9 (2018) is what could determine to be the future of smartphone cameras: a quad-camera setup. 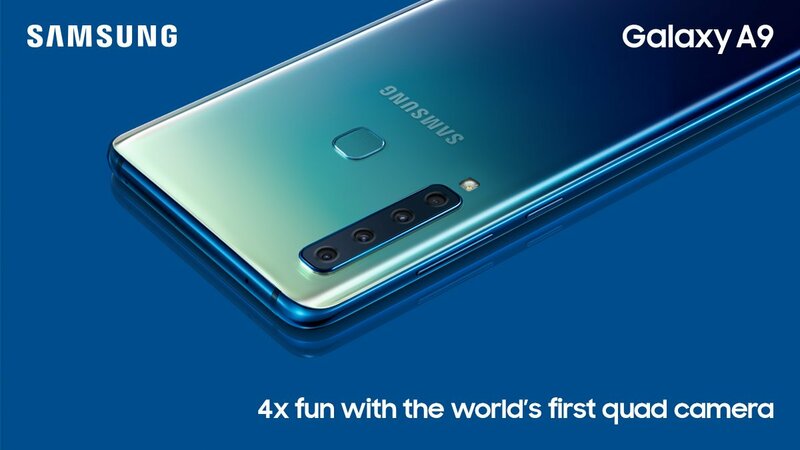 And the same Galaxy A9 (2018) is now available for pre-book in Nepal through Daraz 11.11 Sale with a so-called cheapest price tag for this smartphone. Without shifting our focus first let’s see what these four cameras are really capable of. At first, four cameras might sound gimmicky but believe it or not Samsung has made it be as practical as possible. The phone has four lenses, including a normal lens, telephoto lens, ultra-wide lens, and a depth sensor. The normal one is a 24MP f/1.7 sensor for low-light and bright shots, while the telephoto lens offers a 2x zoom with 10MP images. And then there’s a 120-degree ultra-wide lens with the 8MP image sensor. At last, the 5MP depth sensor is used to calculate the depth of the image and produce a bokeh effect on pictures. The work of an AI can also be seen from Samsung’s side. Known as Intelligent Scene Optimizer the AI automatically optimizes the camera’s setting based on the scene. This has been a forte for Samsung’s A-series device lately: cramp up as many as sensor possible and let the AI do the work. Now let’s talk about the front camera. No dual or triple lens here but a single 24MP f/2.0 lens gets the job done for selfies. Just below it is the 6.3-inch Super AMOLED display with a resolution of 1080 x 2220 pixel. Thanks to Samsung, no notch here as well but it manages to maintain a 18.5:9 aspect ratio. 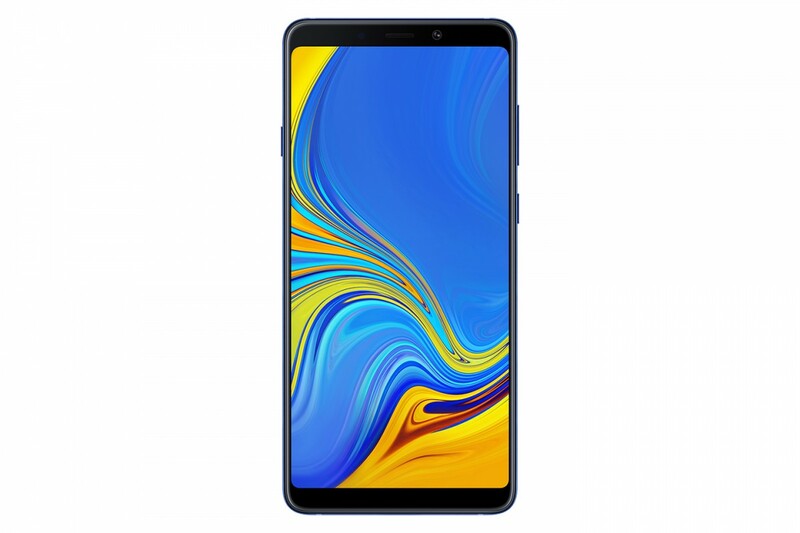 Specs-wise, the Galaxy A9 (2018) has a Snapdragon 660 octa-core chipset and runs on Android 8.0 Oreo. There’s a decent 3,800mAh battery, while users won’t have to skimp on storage either. 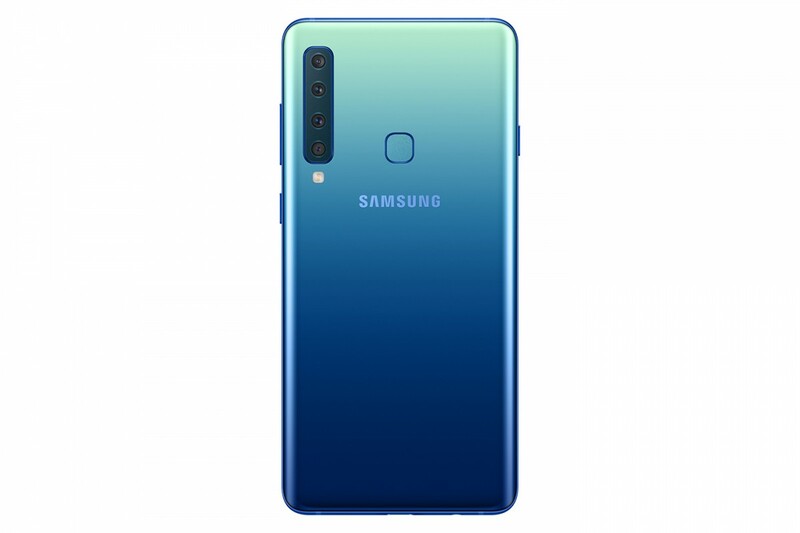 The Galaxy A9 (2018) comes with a 128GB internal storage with microSD card slot for expansion up to 512GB. The RAM is either 6GB or 8GB, depending on your preference. Ok, let’s get down to the business. The device is definitely not cheap but with Daraz’s 11.11 Sale you are assured to get it for the cheapest price possible. Users who pre-book the handset through Daraz will get 17% off — making it just NRs. 54,999. Afterward, it will cost you NRs. 69,990. TL;DR, just don’t miss the Daraz deal as it will last for a day only — i.e. 11th of November. Shake That A**: Daraz’s new marketing stunt, what it could really be?